The Delaware County Chamber of Commerce partnered with HeadRoom, a premium co-working location in Media PA, to create an exciting venue highlighting art, media and business growth in an innovative suburban region - Media, Delaware County. 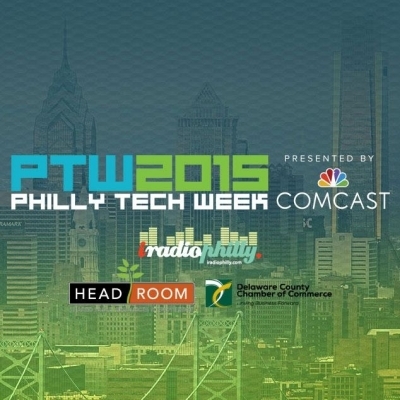 iradiophilly broadcast the Philly Tech Week - Suburban Innovation event held in Veterans Square in Media, PA. The event featured various Delaware County companies presenting how they utilize technology in their businesses.